Welcome to Tokei Martial Arts and Fitness Centre. Whilst this gym specialises in Martial Arts training, that doesn’t mean you’ll have to be the karate kid to use the gym. They have a well-equipped gym that consists of cable machines and resistance machines that are great for targetting specific muscle groups. These machines are ideal for beginners or those who may be looking to recover from injuries. If you’re looking to use a fuller range of muscles then the free weights sections has both barbells and dumbells that will allow you to use a more natural movement and engage your stabilising muscles. There are personal trainers on hand who will be happy to help with bulking and toning, nutritional advice, core strength coordination and flexibility and pre and post-natal workouts. If you’re about to go skiing or training for a marathon then they can help with this as well. Personal Training sessions aren’t included in your pass though so please speak to staff for more information. 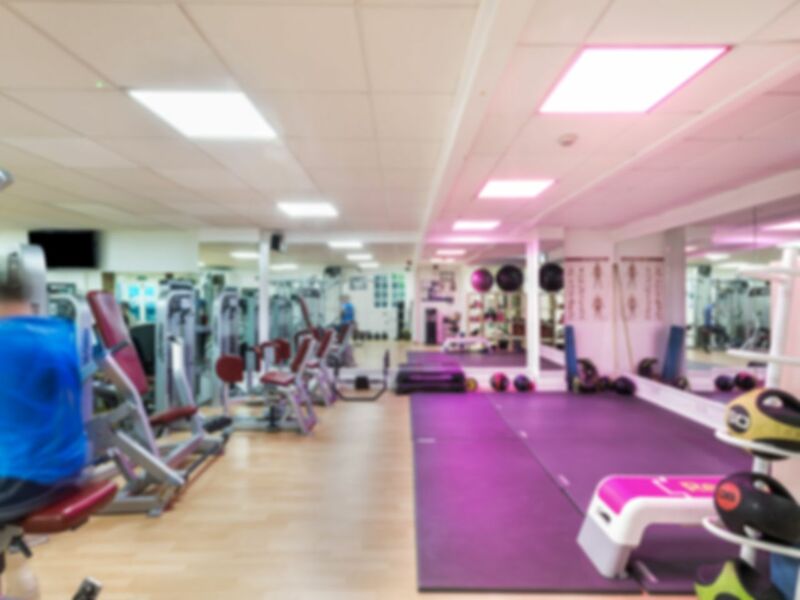 The gym is located in SE1 just a short walk from Tower Bridge so is easy accessible by train with London Bridge underground being the closest station. This gym is so close to the River Thames that is doesn’t matter what side of the river you (or your office) may be on, if you’re close to the river, then you can easily get there. Great little gym. All equipment was free to use, good Matt area to do floor excersises and weights. simple and not too busy. changing rooms were a bit dated. I went early in the morning before work it wasn't busy but there was plenty of people there so it was the perfect level of no-queues for equipment without it feeling like a ghost town! Facilities are basic but function well, as with the changing rooms. Great value and a good vibe. Hi Gemma, thanks very much for taking the time to leave feedback. We really appreciate it as it helps us sustain and improve the quality of the services we offer. We hope you have plenty more great experiences to come too! Good gym, has everything that you need. Super friendly team! Already know my name and great you every time you walk in the door as well as when you leave. Equipment is slowly getting updated but the range they have there is great! Squat racks as well as smith machine, cables, rower, cardio equipment and all the dumb bells you could want! Hi Jacqui, glad you're enjoying the facilities available at the club. We hope your workout interests continue to be fulfilled in the future! If there's anything you need a hand with please get in touch. Nice and clean gym with good assortment of equipment. Usually very good availability of equipment.